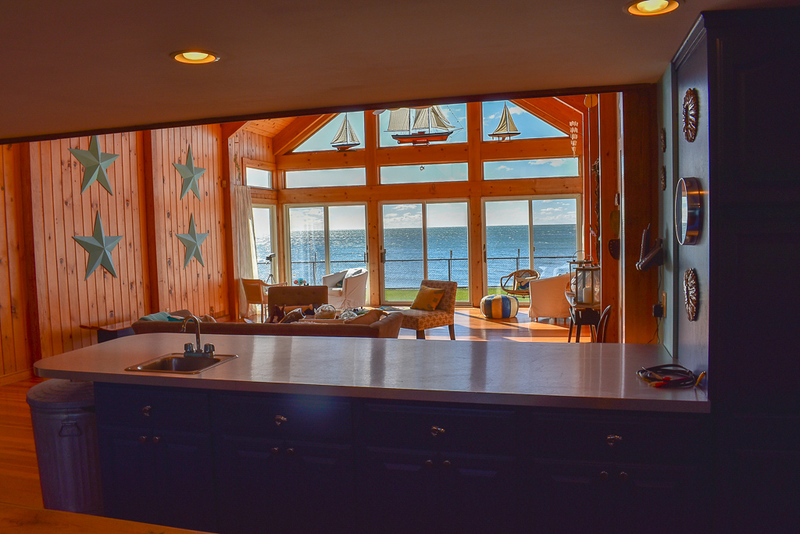 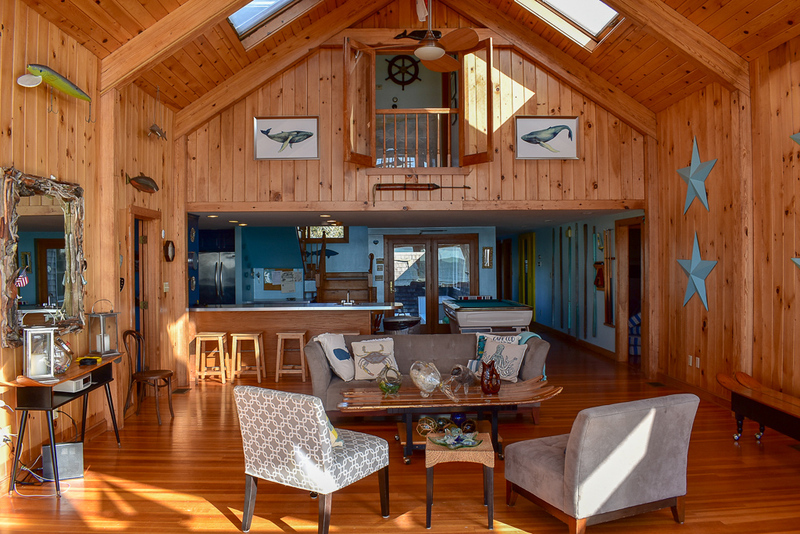 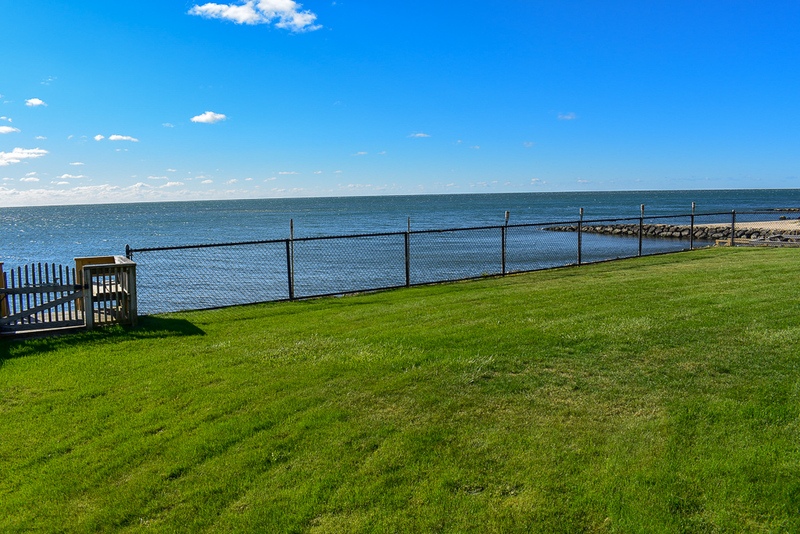 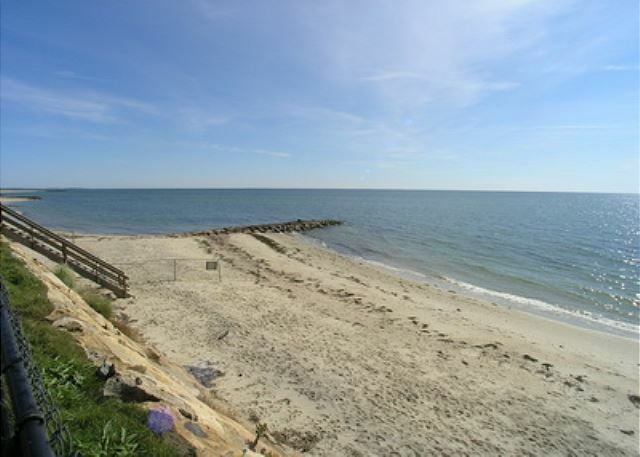 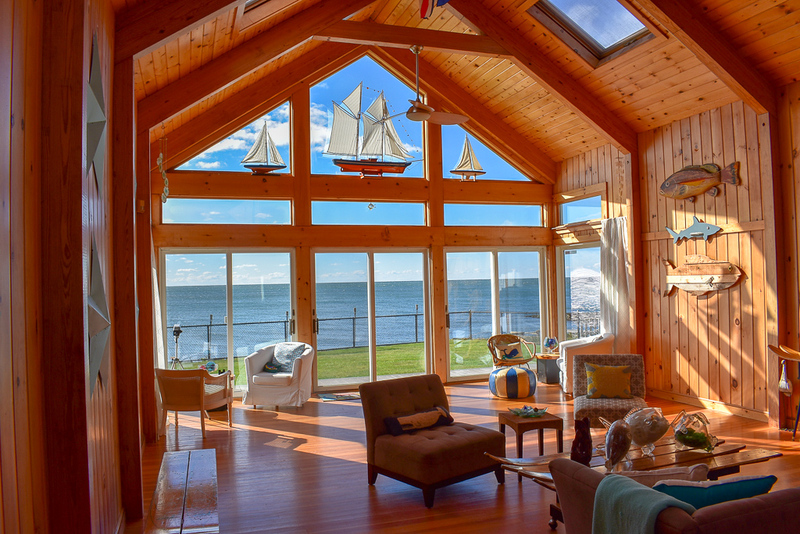 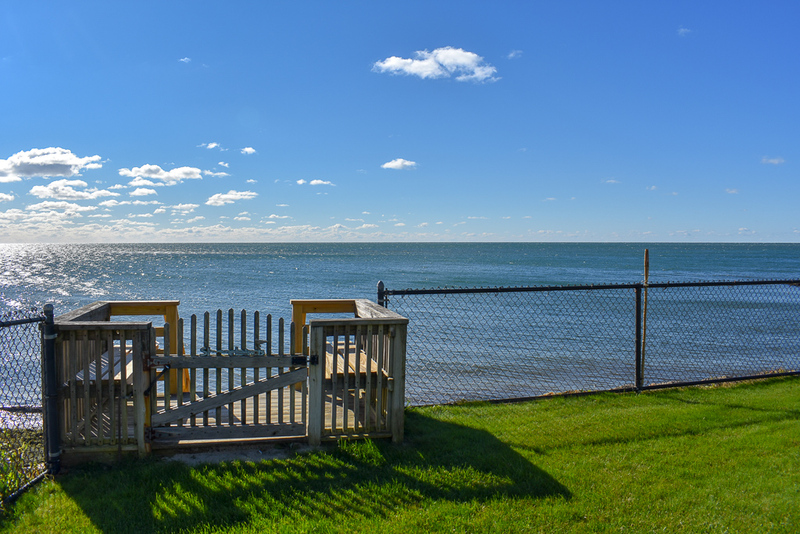 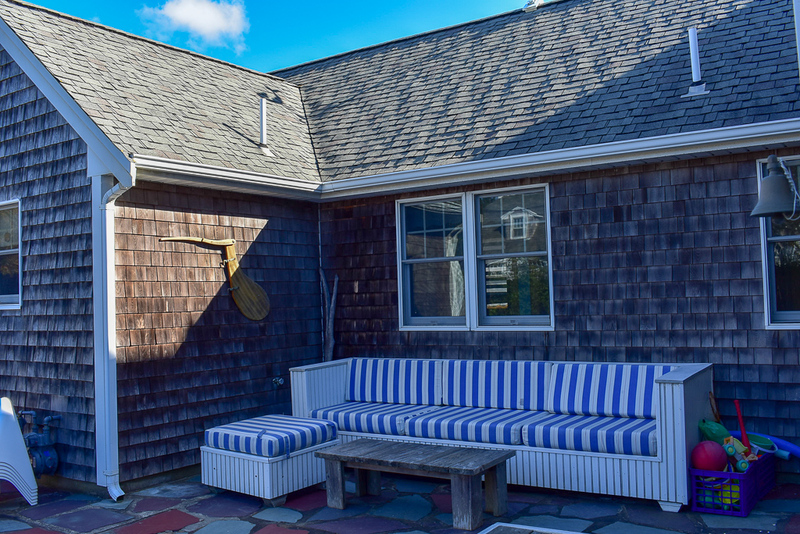 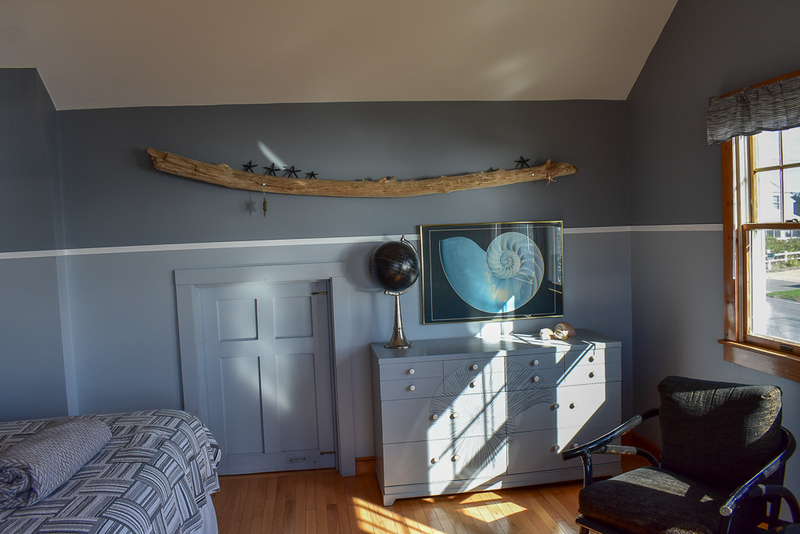 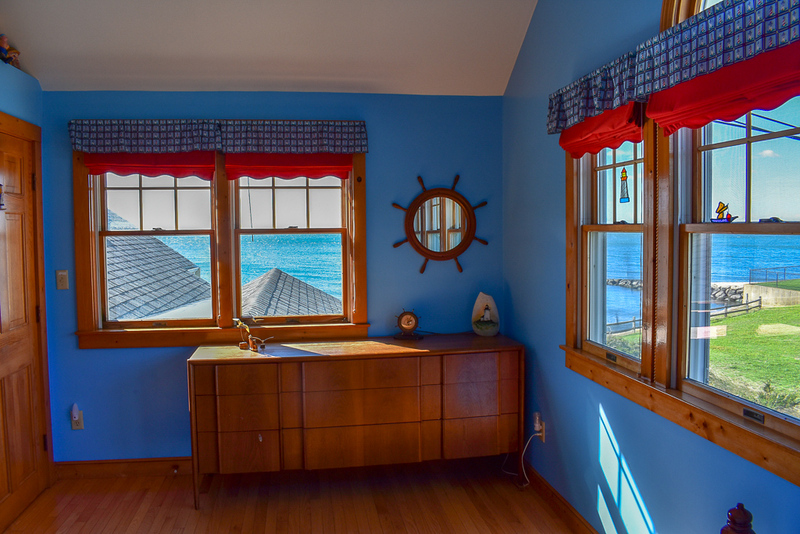 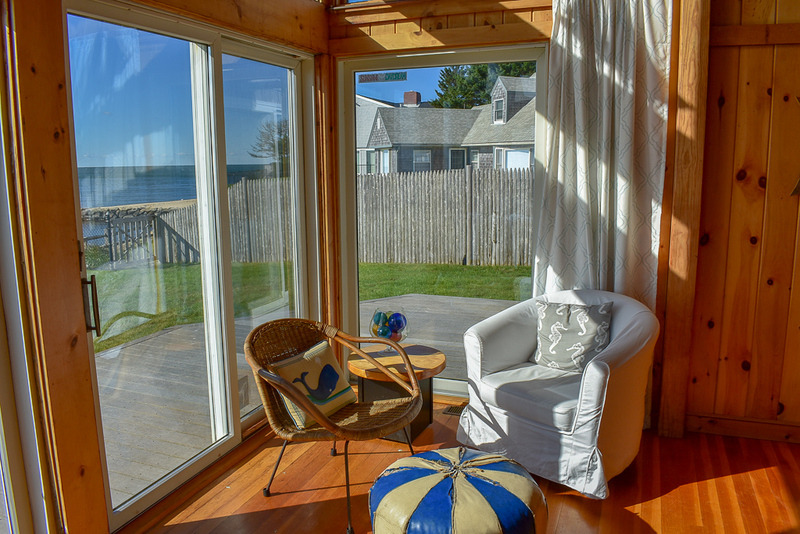 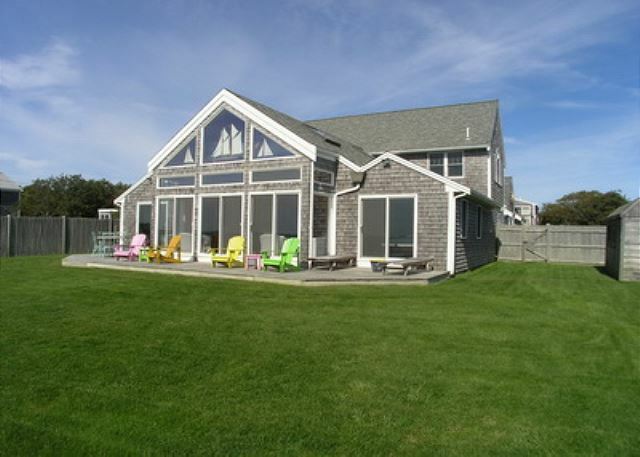 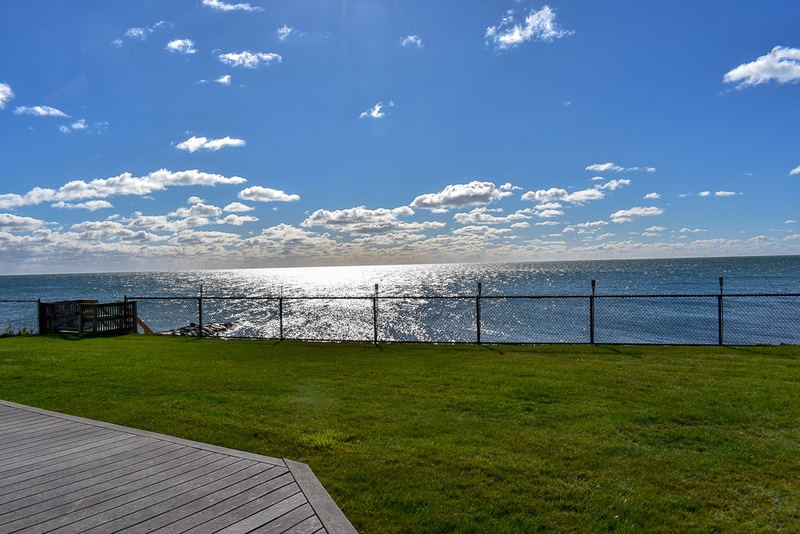 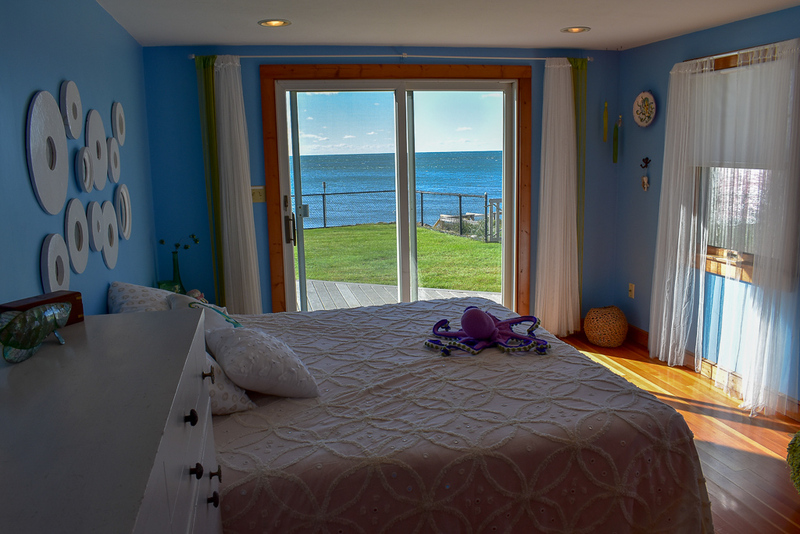 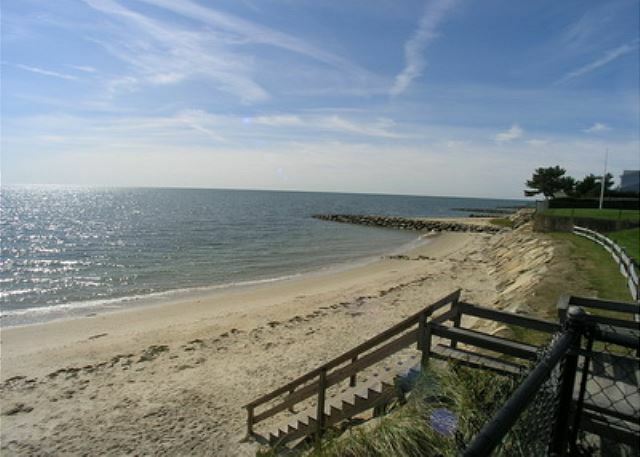 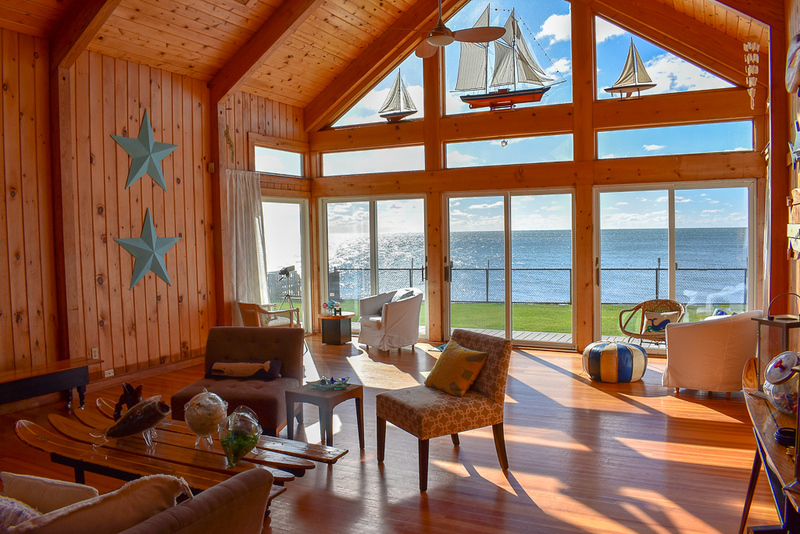 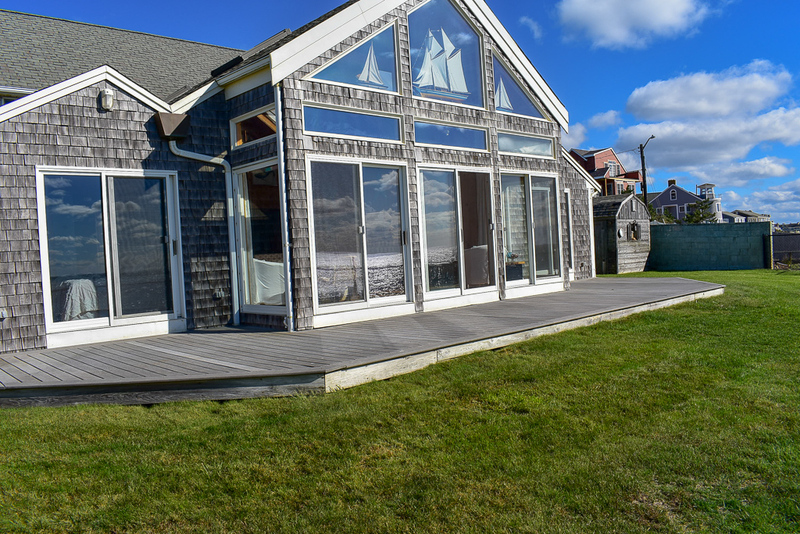 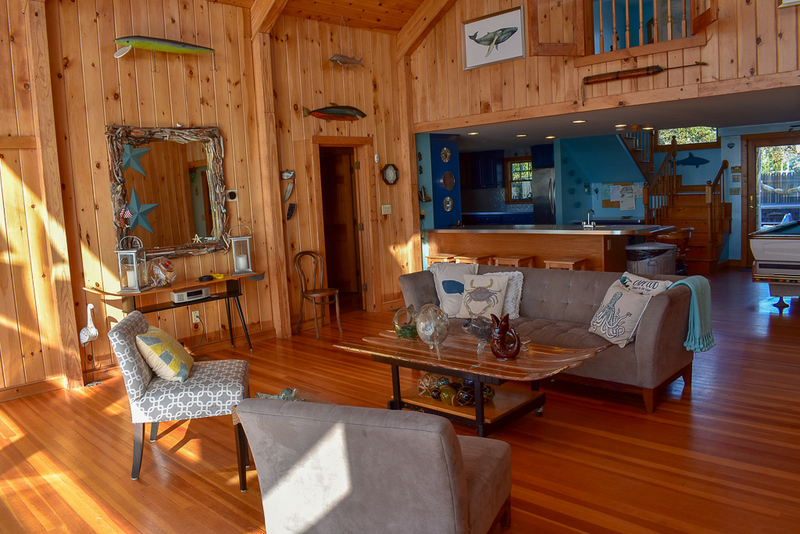 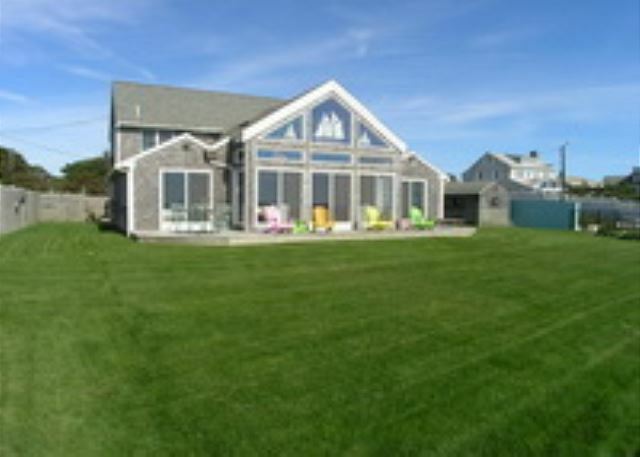 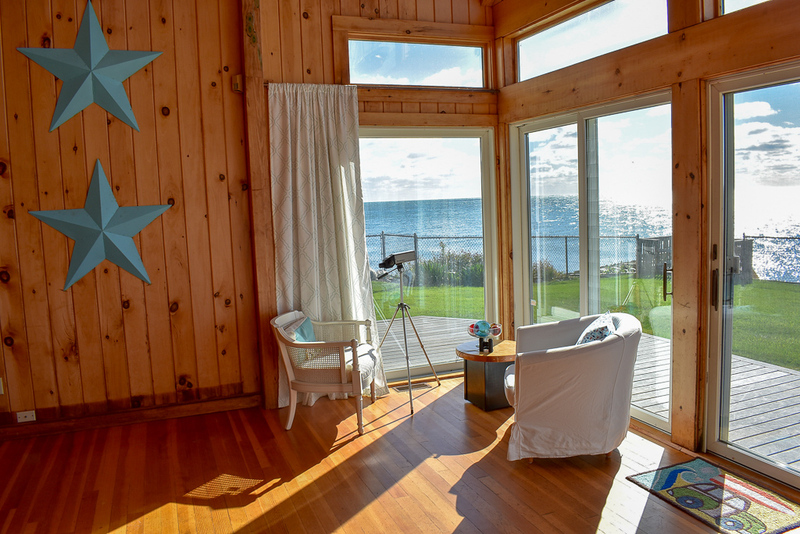 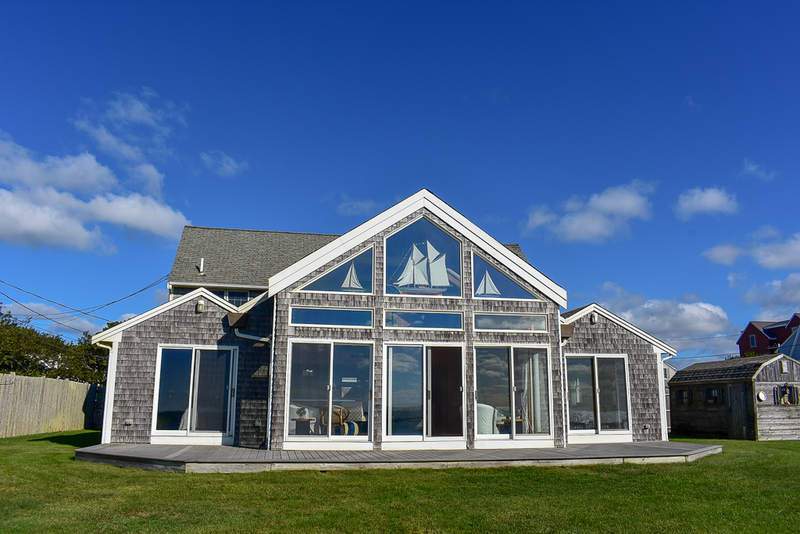 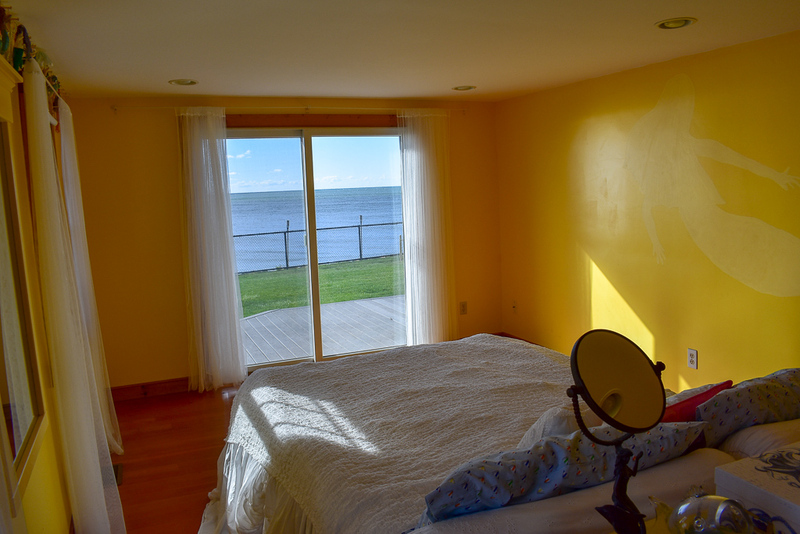 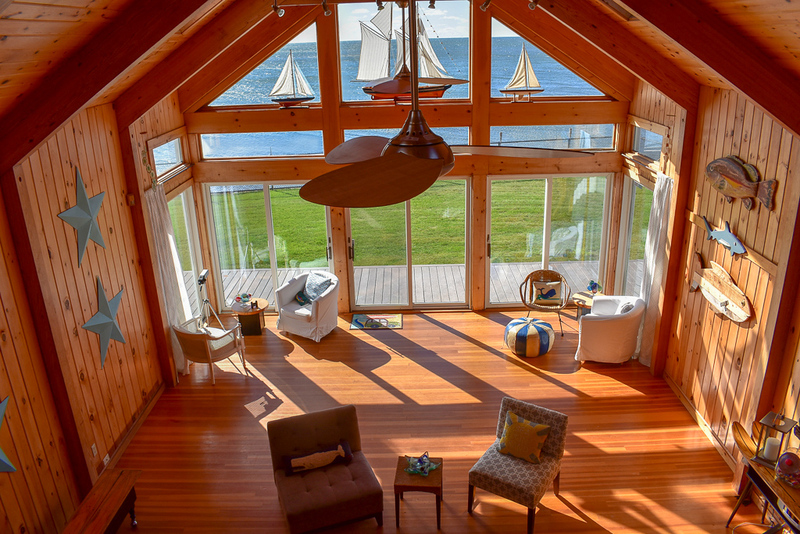 Spectacular oceanfront home with spacious great room overlooking Nantucket Sound. 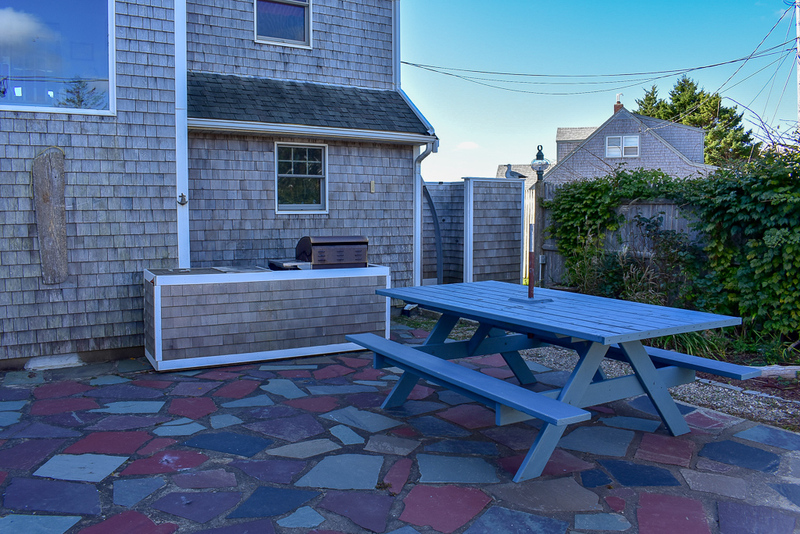 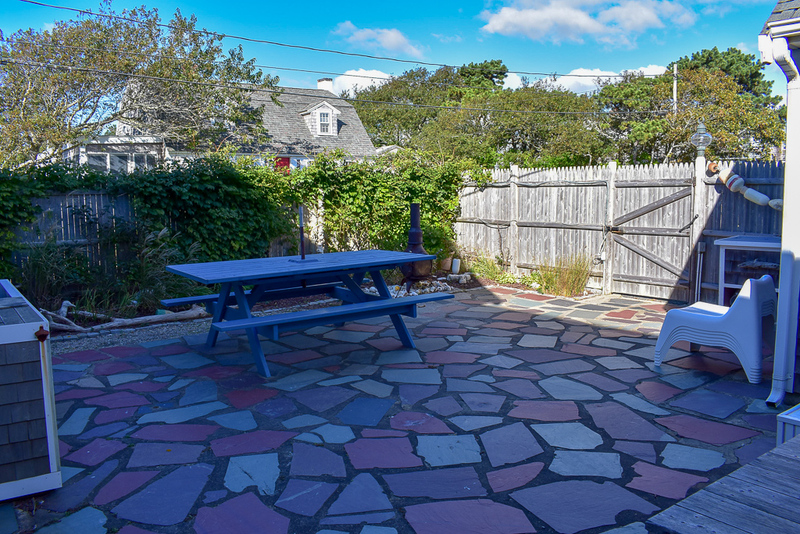 Nice lawn and deck on the ocean side of the property and a private courtyard in the back. 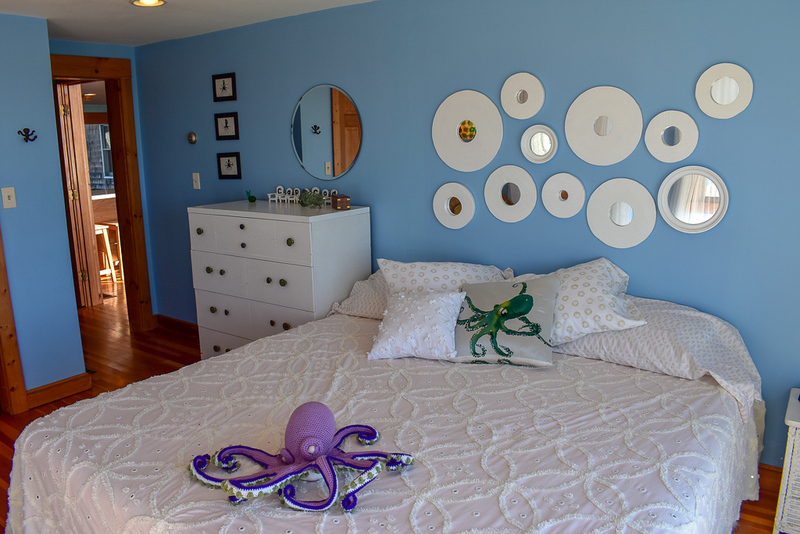 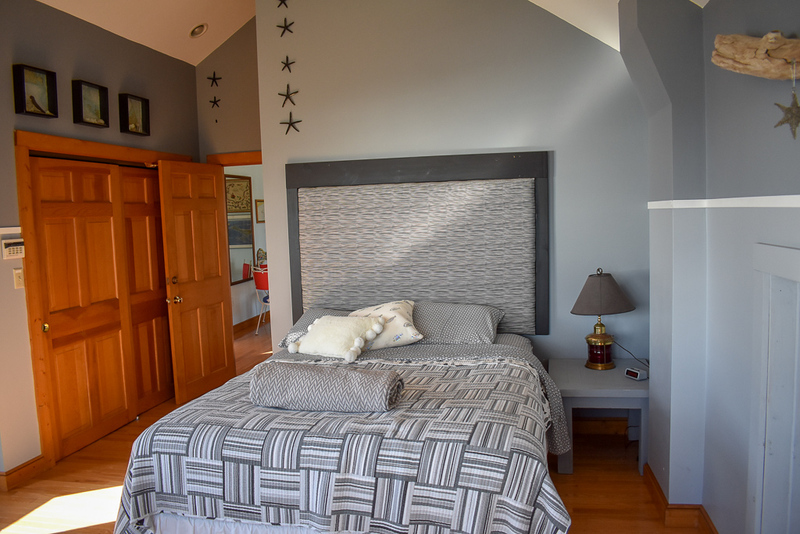 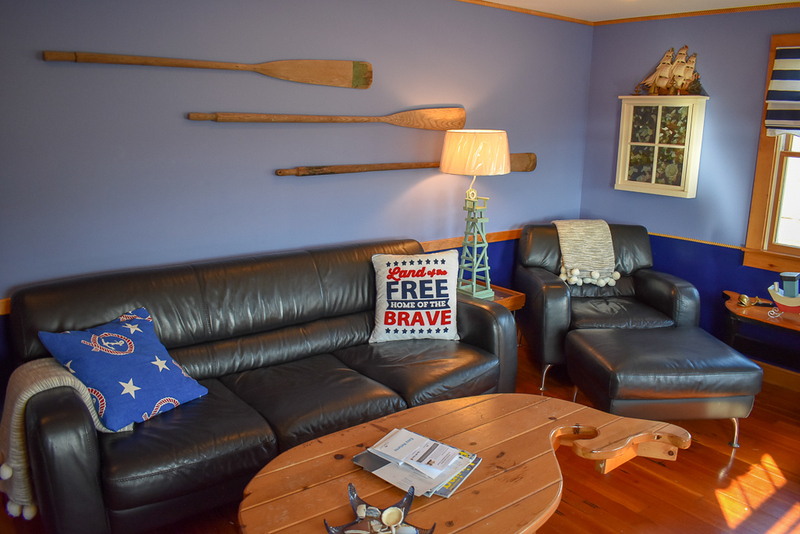 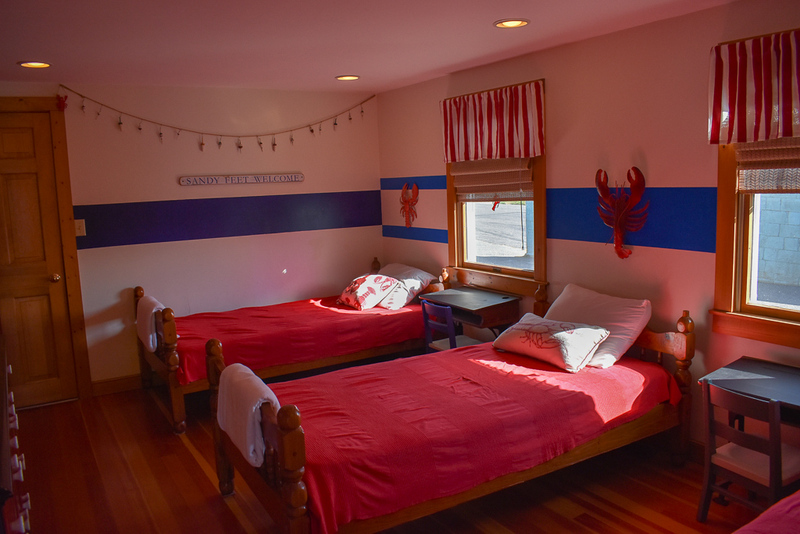 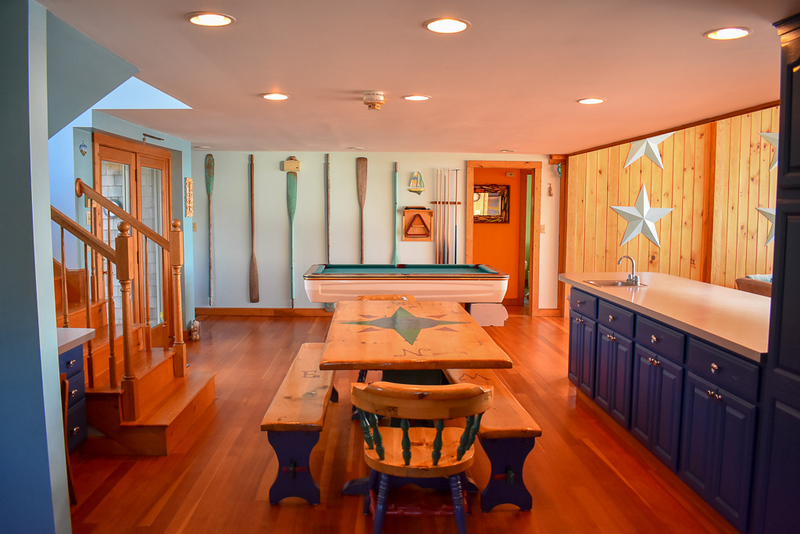 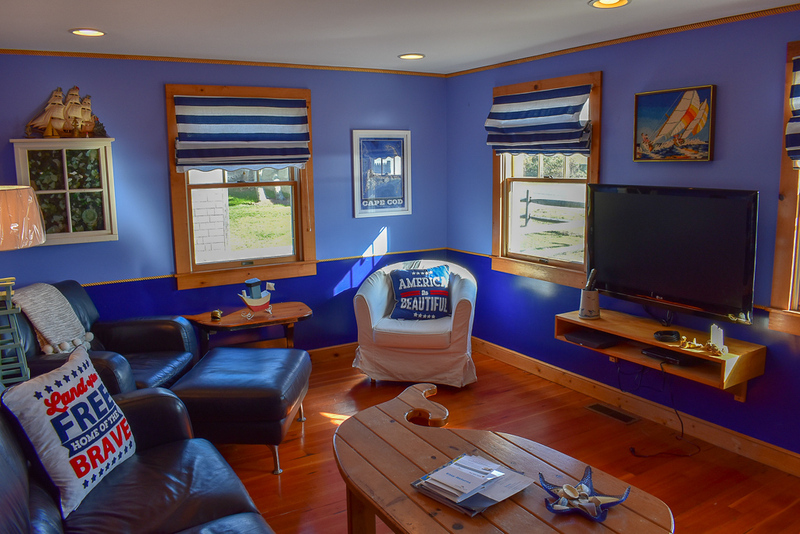 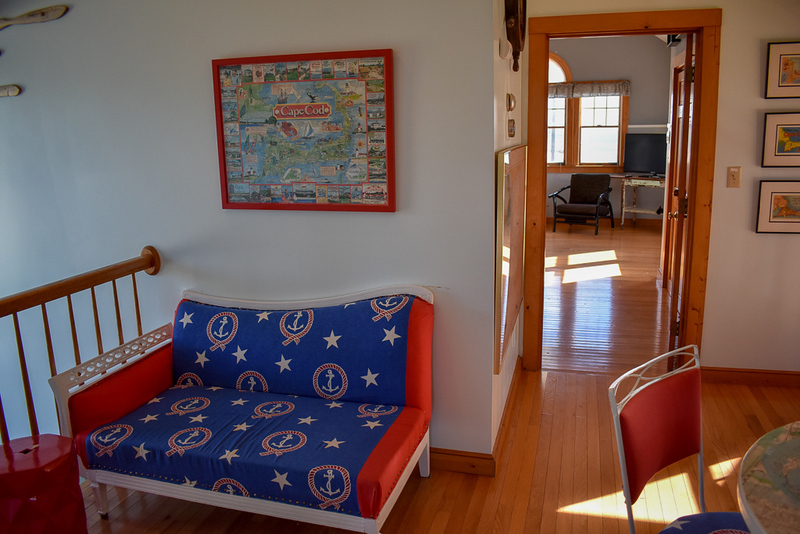 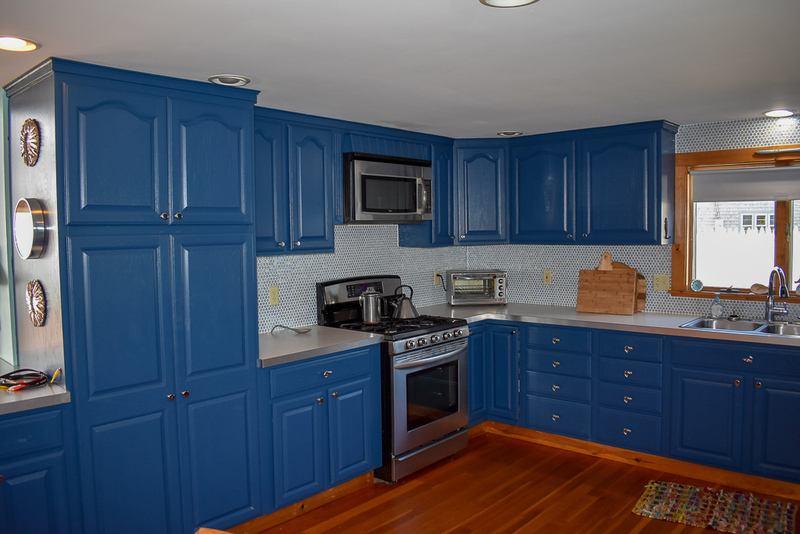 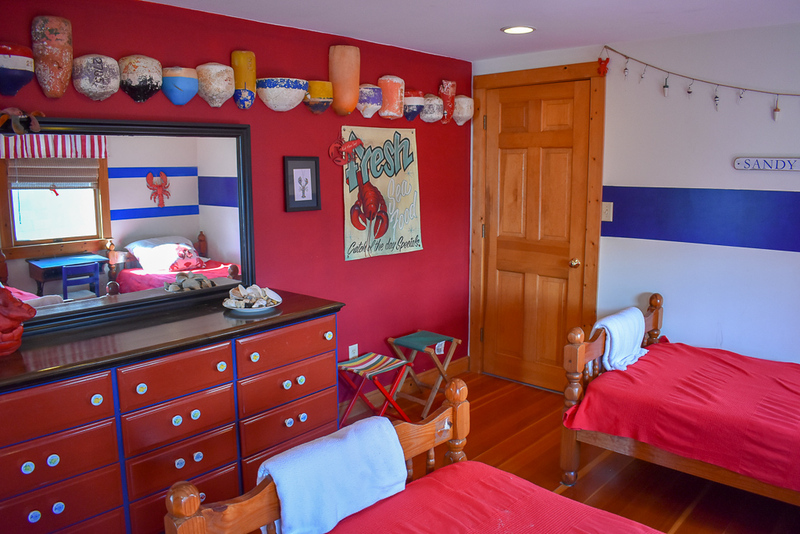 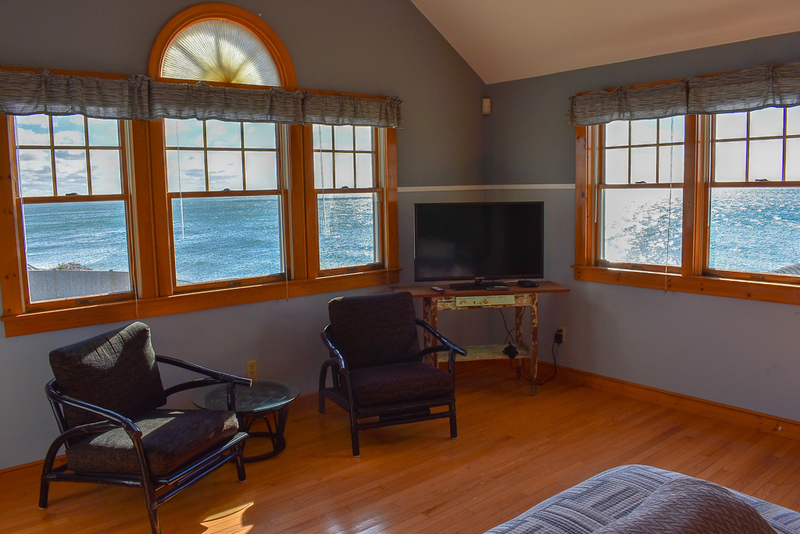 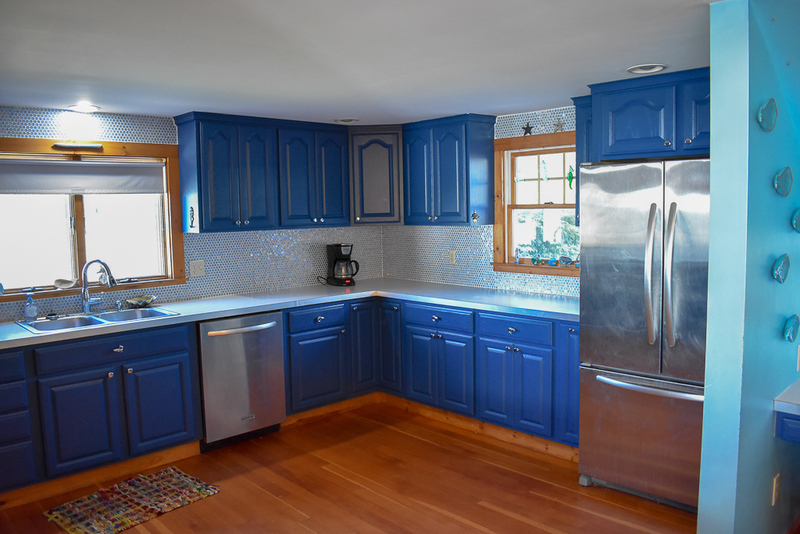 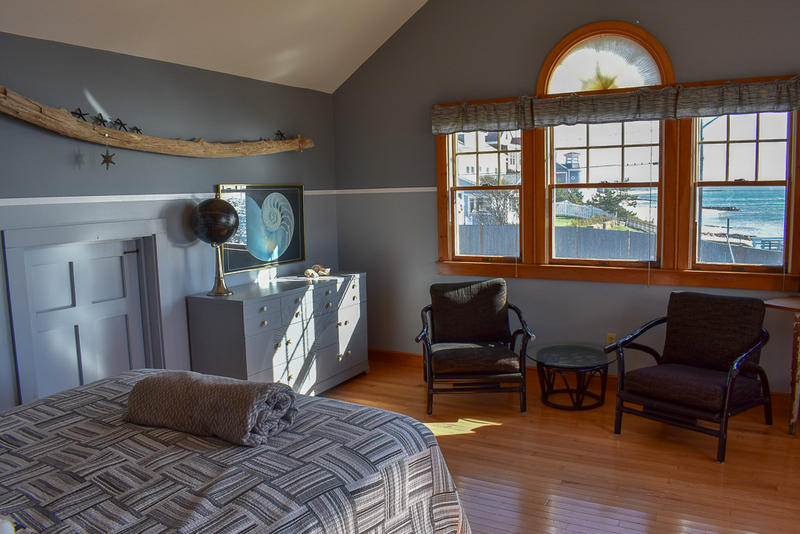 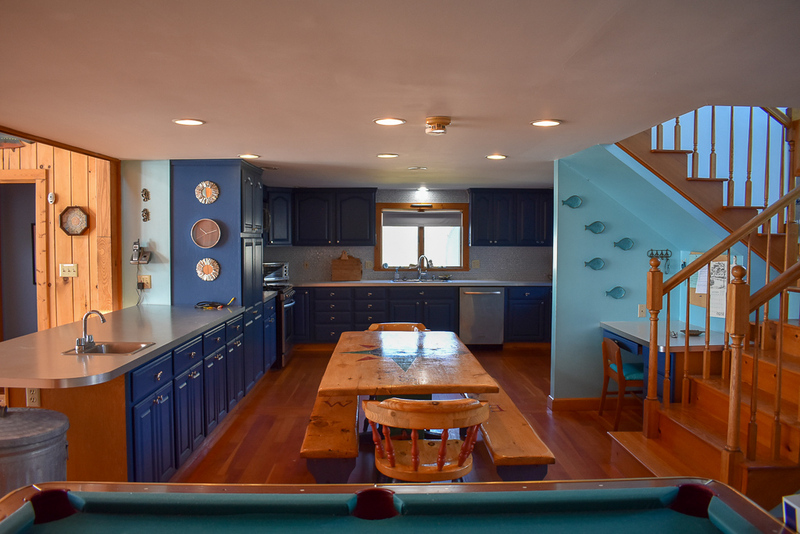 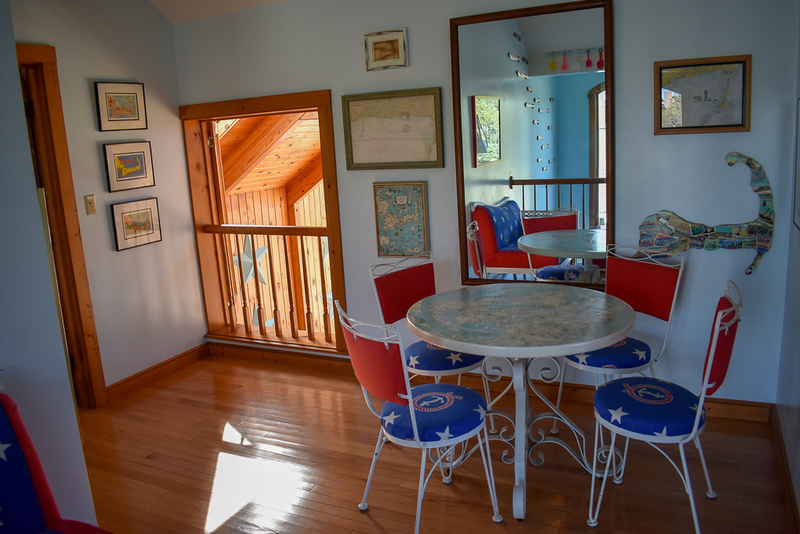 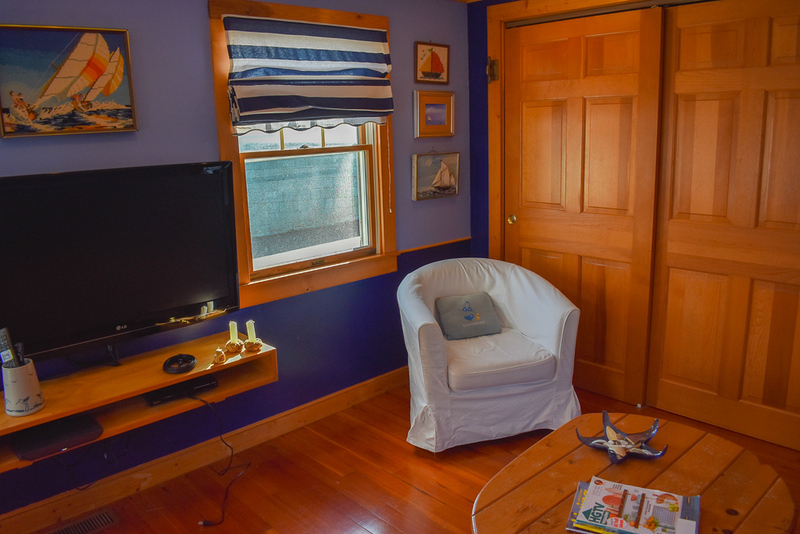 The house has everything you could want and is decorated in a nautical theme that says have a great summer vacation.There is a 42" flat screen TV, a small pool table, located in the den are plenty of books, games and puzzles for family fun. 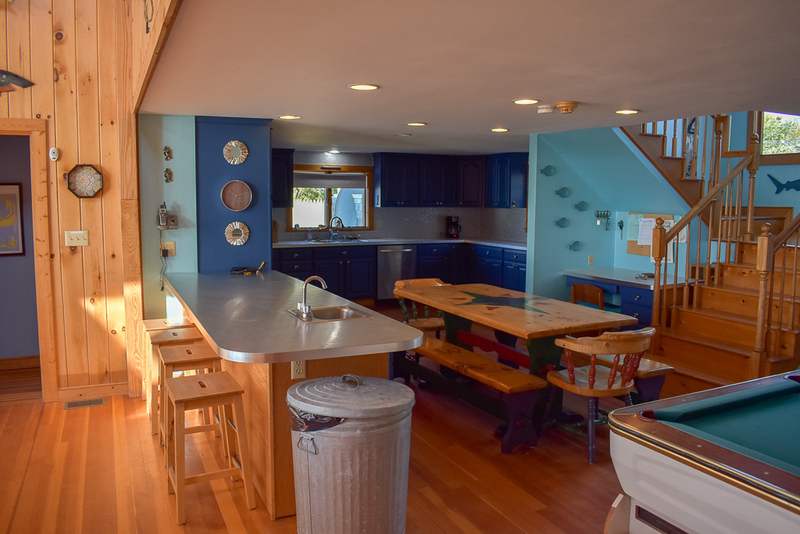 The house has central air and 4 full baths (1 is shower only) dishwasher, wifi, washer and dryer. 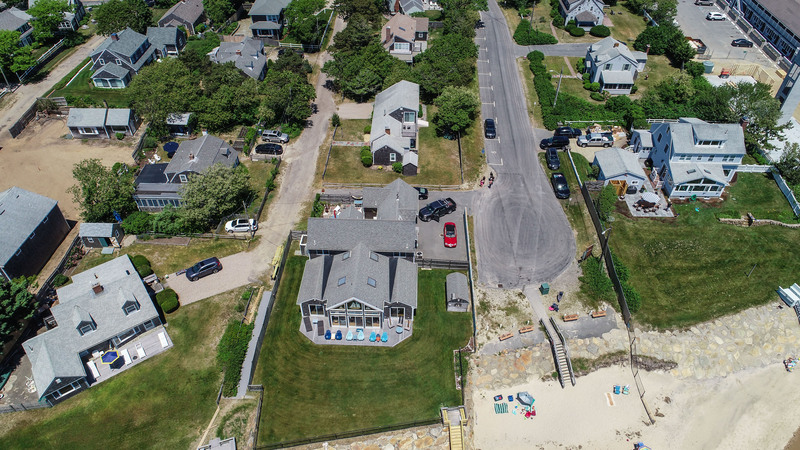 Beach is shared with 8 homes. 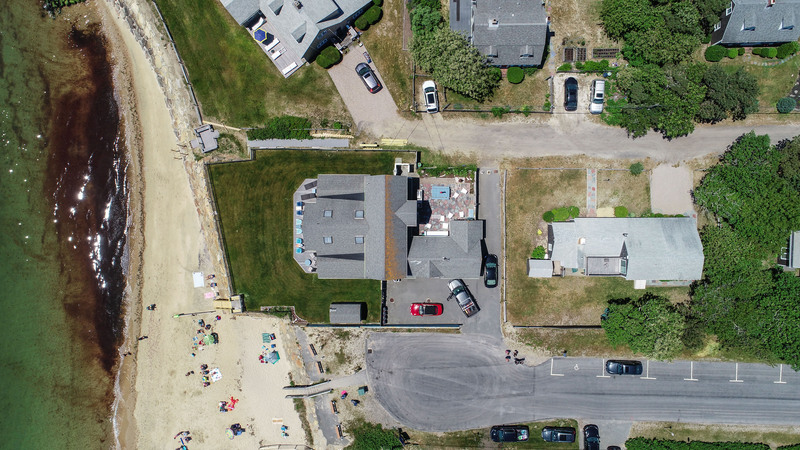 Maximum Occupancy: 10, Maximum Vehicles: 6. 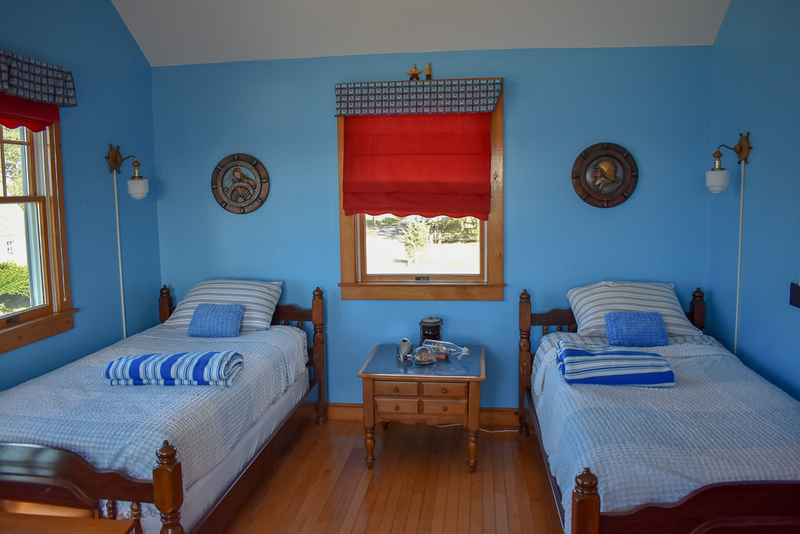 Linens and towels may be provided to guests through a third party. 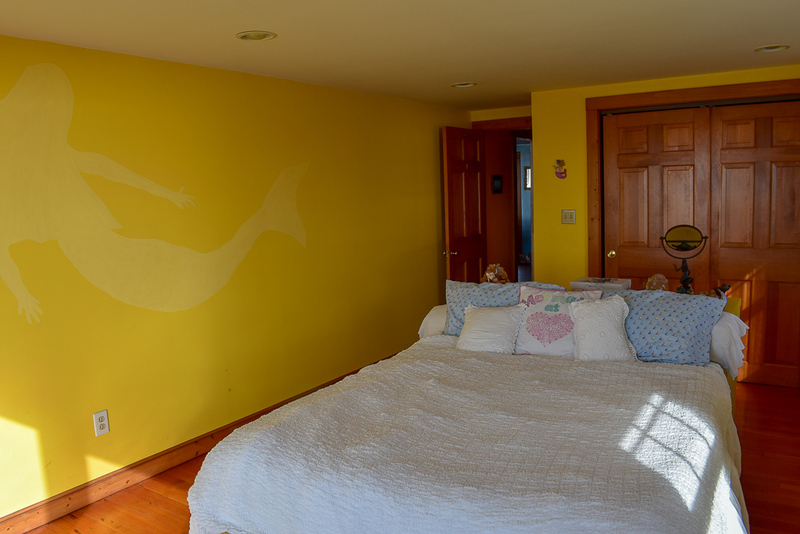 This is not included in the rental price. 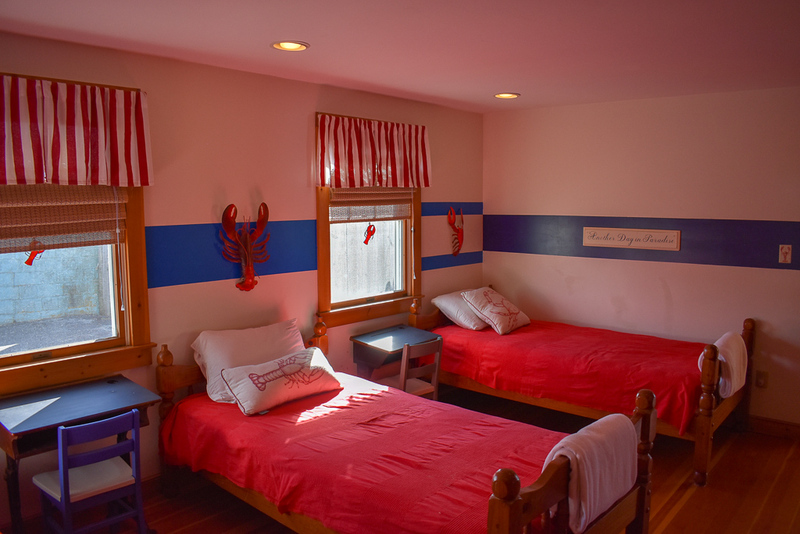 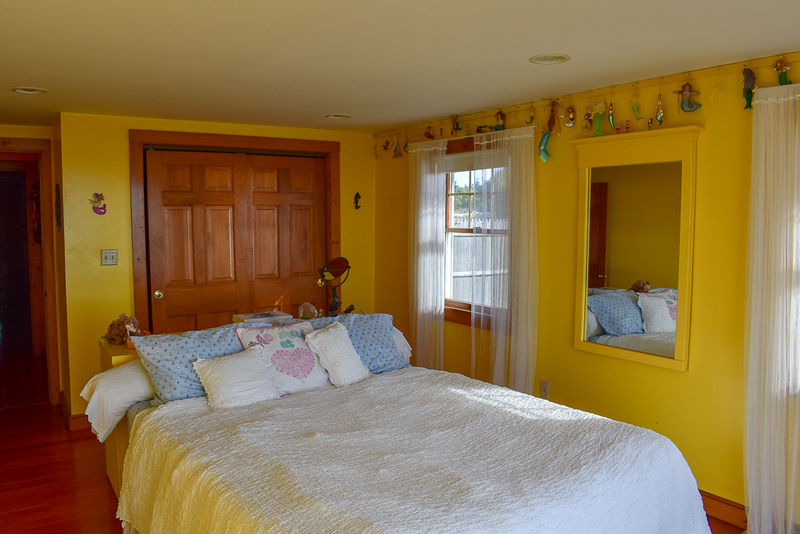 The cost to have a complete set of sheets for each bed, along with bath, beach, hand and face towels for this property per week would be $333. 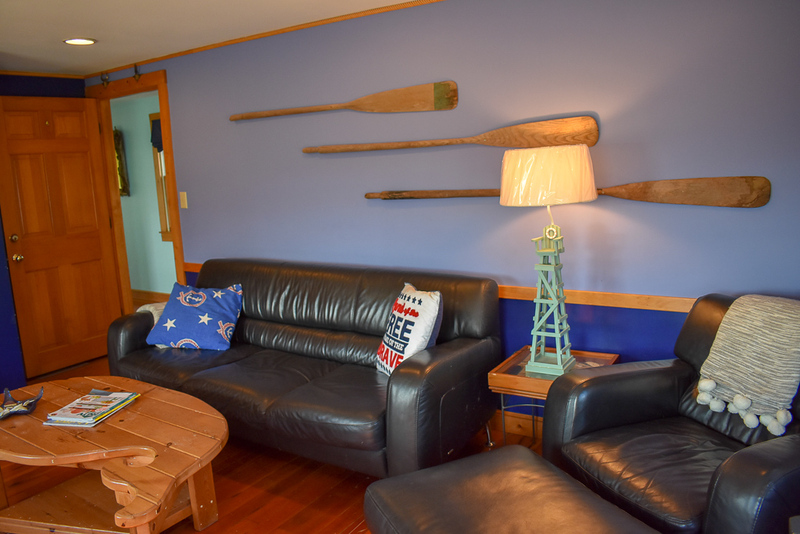 For multiple weeks, please inquire about pricing. 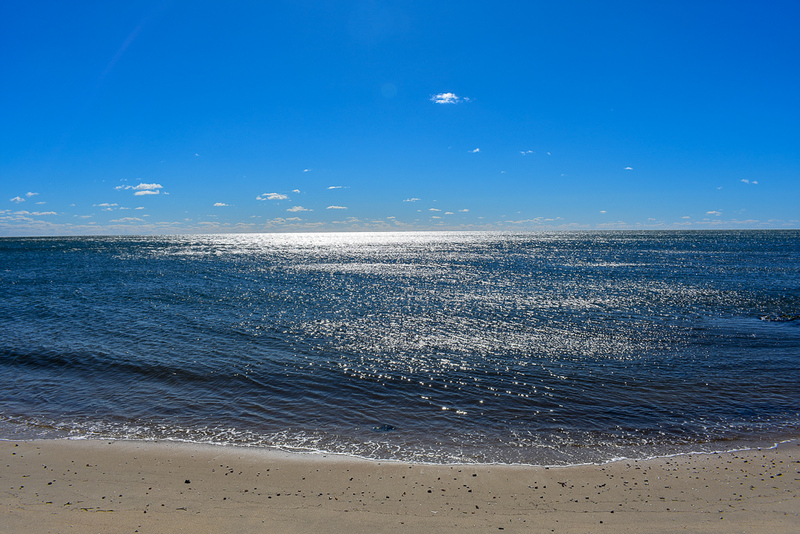 Best part of our vacation was location to the beach and perfect weather! 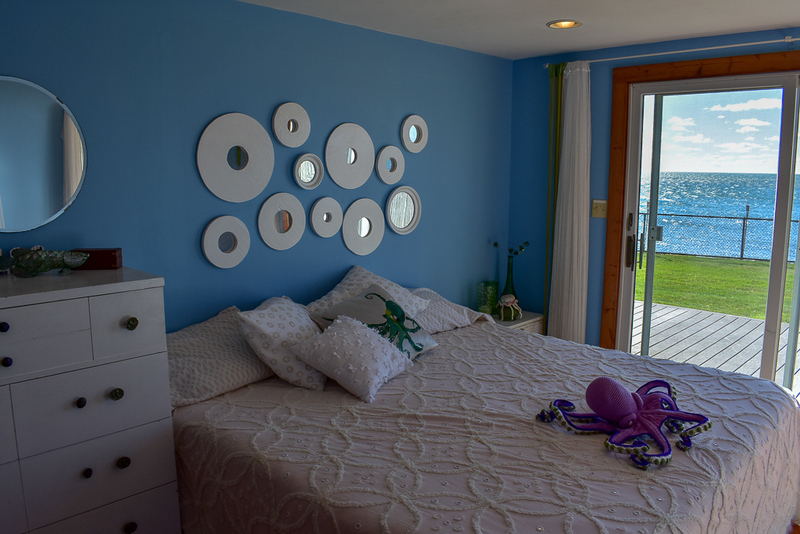 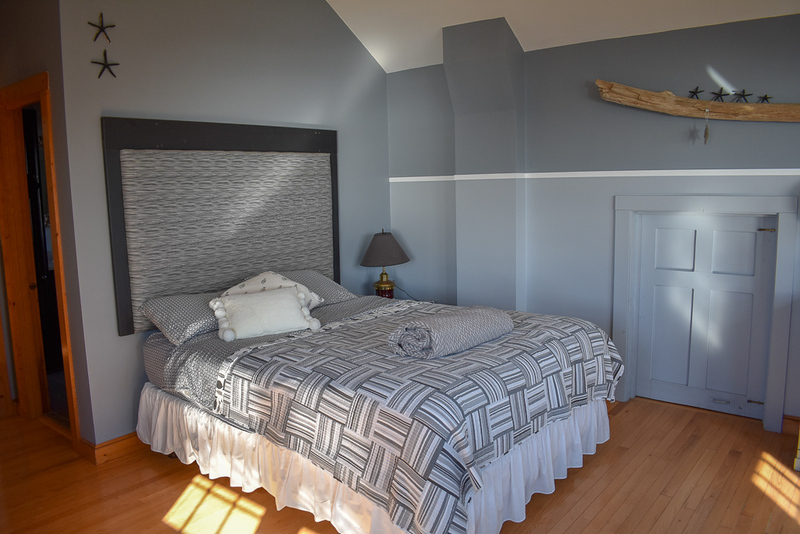 MMVR made renting a vacation home a breeze! 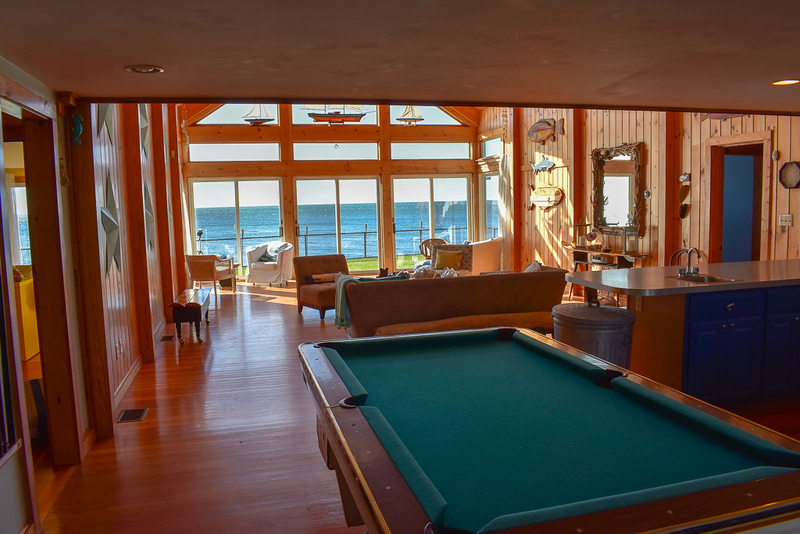 Great rental company. 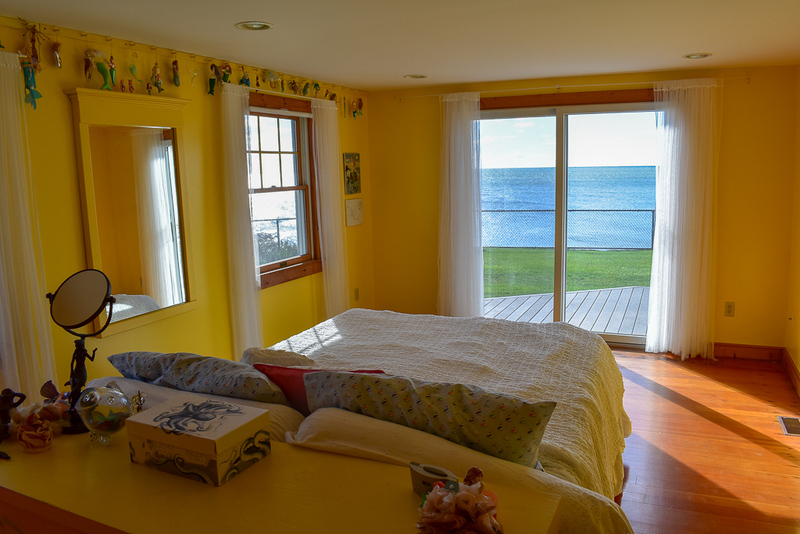 Would love to return!